Gaithersburg is the most diverse small city in America. Number One in diversity out of more than 300 cities, according to Wallethub.com! Gaithersburg Mayor Jud Asman mentioned the city’s latest claim to fame at a candidate forum Wednesday night. What do we mean by diversity? We mean ethnic diversity, racial diversity, and perhaps most amazing, language diversity. Also, diversity by region of birth, which includes birth by U.S. state or in a foreign country. More than a few of the people driving, walking, and taking the bus (Gaithersburg is beyond the end of the Metro line) in the municipality of Gaithersburg, Maryland, were born outside the United States. For the record, Gaithersburg is a city of 66,000 souls, give or take, in the approximate center of Montgomery County, MD, (county pop, 1 million, give or take). The county is located just north of Washington, D.C. 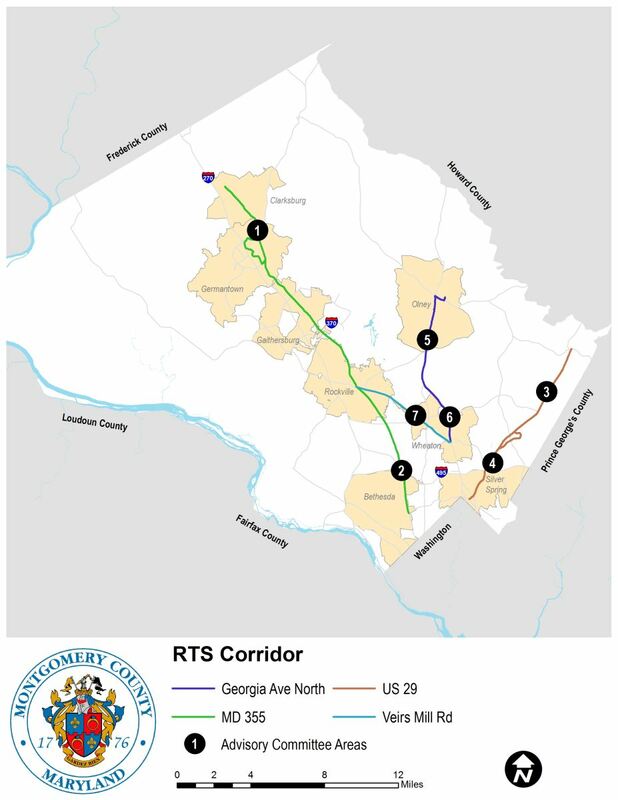 Fact is, the corridor running North and South through the center of Montgomery County would appear to be more diverse than other jurisdictions of similar size throughout America, according to Wallethub.com. Germantown MD, not really a city but a census-designated area north of Gaithersburg, is Number Two in “small city” diversity, nationwide. Silver Spring MD, in Montgomery County at the D.C. line, is Number Three in diversity. Silver Spring, sprawling and populous though it may be, is not a city. Silver Spring is a census-designated area. Marylanders, you might be surprised to know that Baltimore is far down the list of big cities in the diversity category, ranking Number 56 among large U.S. cities, far behind Washington, D.C., Number 29. Several other Maryland cities and census-designated areas are on the list. You could read the data until your eyes glaze over at Wallethub.com. This entry was posted in MARYLAND, News and tagged America, Cities, Demographics, Diversity, Gaithersburg, Immigration, Language, Montgomery County, Race by Editor (Retired). Bookmark the permalink. Thank you Sue! Eight years in the blogosphere must be about 50 dog years. How things have changed. I think you’ve been blogging about as long, or maybe longer. And your posts are more regular and more creative than mine. 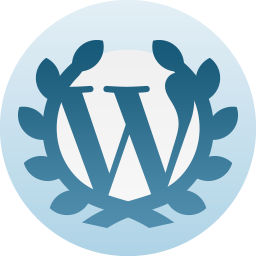 So we blog on.